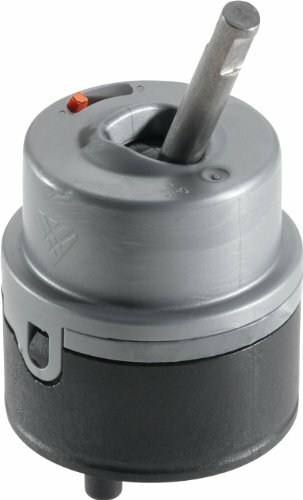 The Delta Single-Handle Valve Cartridge features Diamond seal technology. This cartridge is ideal for single-handle kitchen and lavatory faucets (not included). As part of a company that delivers water every day through millions of faucets worldwide, Delta(R) provides a lifetime limited warranty on all parts to the original consumer. Delta is committed to providing you the best experience with water. Another way that Delta is more than just a faucet. 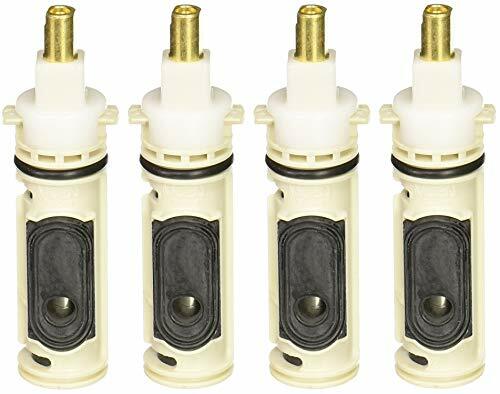 This brand new replacement Stem Cartridge for the Moen 1225 / 1225B. This cartridge will fit all Moen single-handle faucets except Posi-Temp and ExactTemp models. Includes instructions and plastic removal tool. 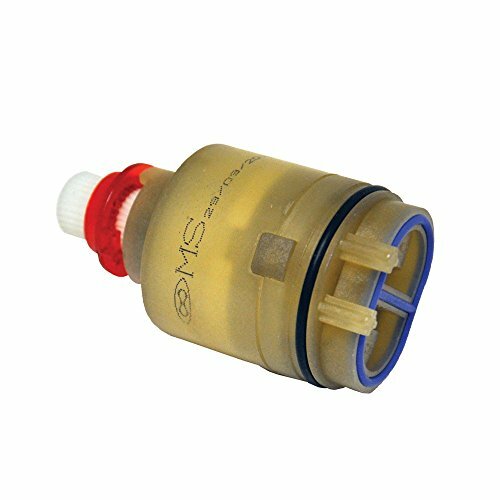 This brand new replacement Stem Cartridge for the Moen 1215 / 1225B. This cartridge will fit all Moen single-handle faucets except Posi-Temp and ExactTemp models. Includes instructions and plastic removal tool. Give your bathroom an ultra-modern makeover with Moen 90 Degree Bath Lighting. This contemporary light fixture with four rectangular glass globes supports up to 100-watt bulbs (sold separately). The globes can be mounted facing up or down according to your preference. Choose from two attractive finishes--mirror-like chrome or warm brushed nickel. Installation is simple, thanks to quick-connect wiring and glazed sockets. 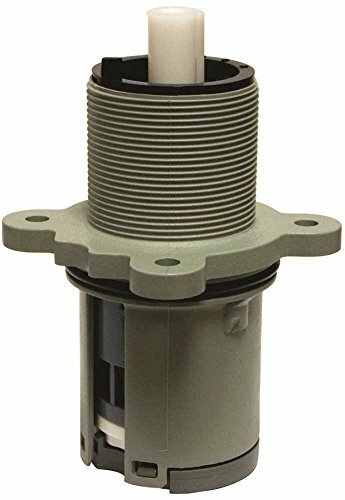 This OEM (original equipment manufacturer) pressure balance cartridge 974-042 can be used with 0X8, VB8, JV8, and JX8 valve assemblies. 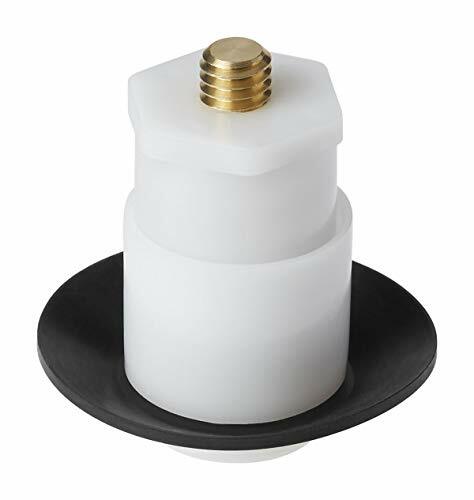 This cartridge features ceramic disc technology and can be used with ONLY legacy versions of the 0X8 series tub and shower trim. The newer version of the 0X8, VB8, JV8, and JX8 valve bodies that uses the 974-321 or 974-322 cartridge will NOT be compatible due to a shallow casted rough-in valve. Made with advanced ceramic disc valve technology. 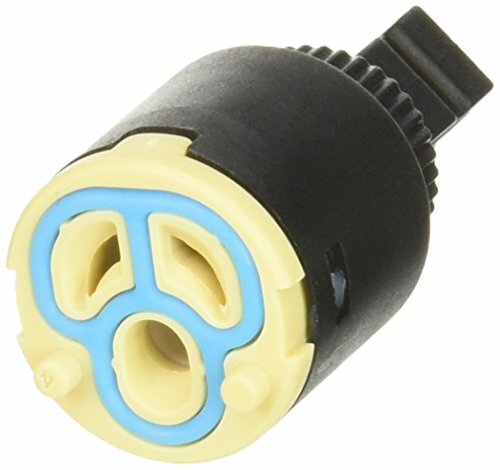 This cartridge can be used as a replacement for the older two-piece models illustrated in the line drawing. 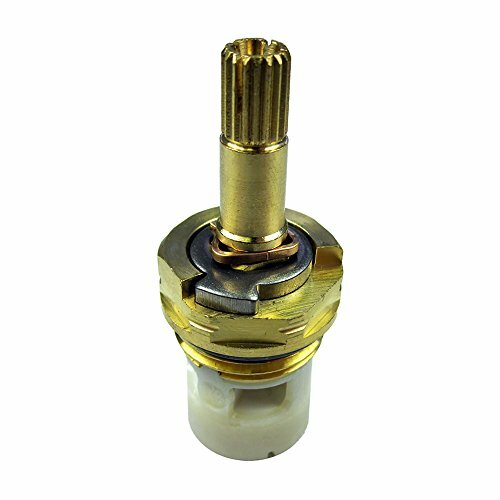 Designed exclusively for Peerless faucets, this single function valve cartridge is used for repairs to Peerless faucets. 994053-0070A Features: Application: -Bathroom faucet/Kitchen faucet. 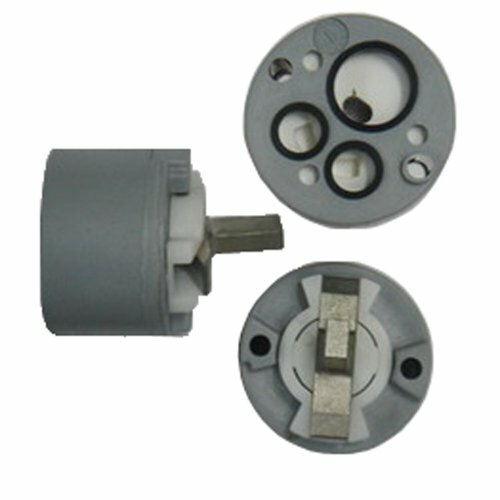 Product Type: -Cartridge. Dimensions: Overall Product Weight: -0.1 lbs. 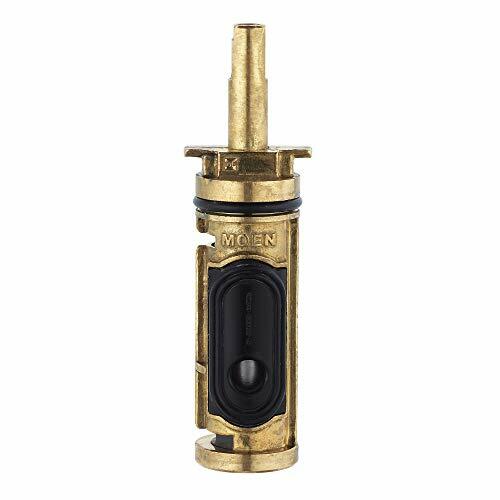 The Moen Commercial Heavy-Duty Brass Shell PosiTemp One-Handle Faucet Cartridge Replacement offers quick and hassle-free replacement for Moen PosiTemp one-handle shower faucets. 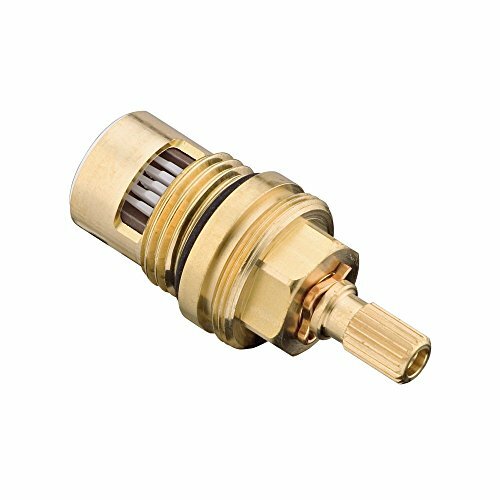 This heavy-duty brass cartridge is designed for the demanding needs of commercial and institutional facilities. The PosiTemp valve system maintains consistent water pressure and temperature while you shower. 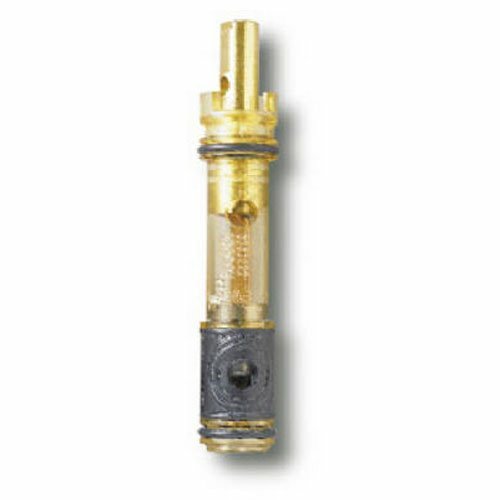 This durable brass cartridge has been engineered and designed for easy installation and removal. 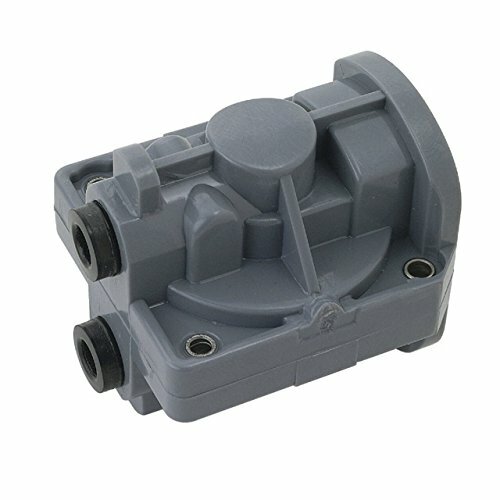 It is designed to remedy issues with PosiTemp faucets in tubs and showers like leaking or difficulty maintaining water pressure. 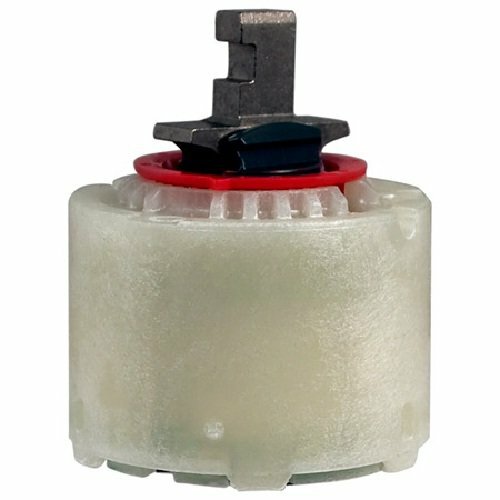 A graphite composite pressure-balancing spool design ensures this cartridge will stay firmly in place. The American Standard Ceramic Hot/Cold Cartridge for Ceramix, Electromix and Aquarian Shower Faucets is a great choice for your shower. 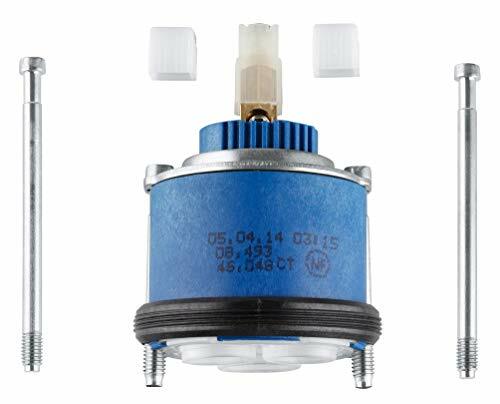 This durable ceramic cartridge helps prevent drips and features volume and temperature control. Hot-limit safety stops to protect against scalding. it is Durable ceramic construction, Helps prevent faucets from dripping,Controls volume and temperature,Smooth handle operation,Hot-limit safety stop protects against scalding, Genuine OEM part. Danze, Inc is a manufacturer of premium showerheads, faucets, bath accessories and vitreous china fixtures. Danze faucets were first available in 2001 and in 2011 acquired the faucet line formerly known as Fusion. Like all Danze products each product is backed with a limited "lifetime" warranty against defect; the company provides immediate access through toll free telephone to assist customers with technical, installation or other questions seven days a week. 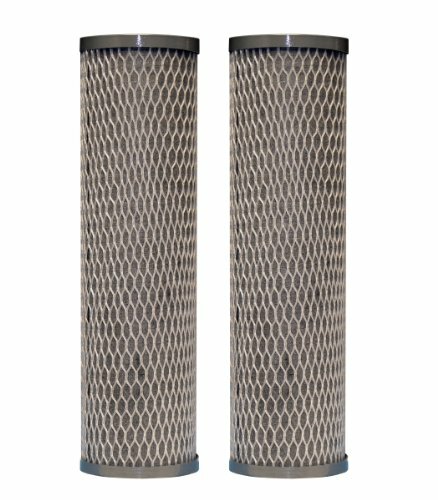 Danze products offer as standard such quality features as ceramic valves, heavy pattern brass construction, lead free waterways meeting the requirements of the ANSI/NSF 61, and a wide variety of durable and decorative finishes.